When it comes to the Android Oreo update, OnePlus has promised to release the update for most of its devices before the end of the year. The 8.0 stable update has already officially rolled out for the OnePlus 3/3T before the latest OnePlus 5 or 5T. 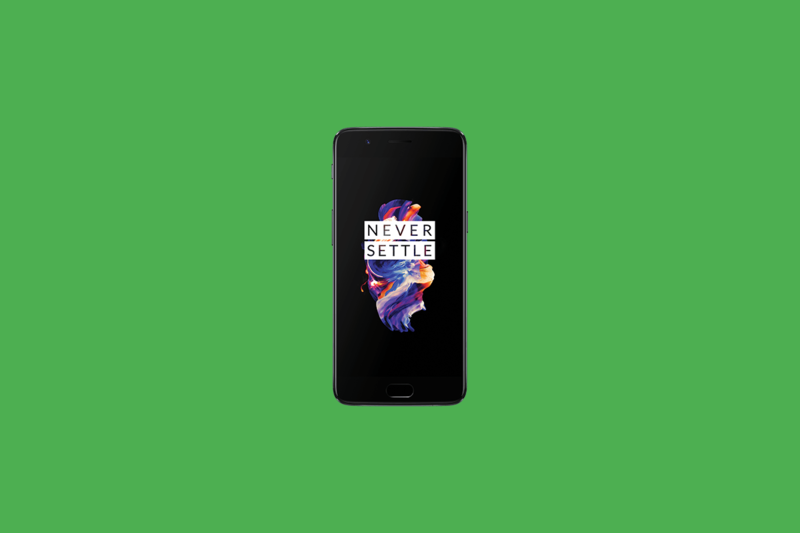 For the OnePlus 5, the company promised an OxygenOS-based Android Oreo beta before December, and they delivered. The company also promised to release a stable OTA in early 2018, but it looks like OnePlus has somewhat shifted their timeline to give OnePlus 5 owners a little Christmas present: OxygenOS 5.0, based on stable Android Oreo, is now officially rolling out to the OnePlus 5. The OxygenOS 5.0 update was officially announced on the OnePlus Community Forums earlier today, and it’s officially available as an incremental rollout initially starting in Canada, Germany, Finland, and Hong Kong, with a wider rollout to become available later on. OnePlus has also provided a download link for the OTA package in case you want to install the update right now. The Android 8.0 Oreo update brings features such as picture-in-picture mode, the Autofill API, notification channels, smart text selection, and more. The update also brings native support for custom themes via Substratum and more under-the-hood changes such as stricter background app limitations. Project Treble support will not be arriving on the device due to a lack of a dedicated vendor partition, however. On the bright side, the update also brings the December security patch. There is currently no word on when the Android 8.0 Oreo update for the OnePlus 5T will arrive, but if OnePlus’ timelines tell us anything, we may not have to wait long. Android 8.1 may take some time to roll out to the OnePlus 3/3T and OnePlus 5/5T, but there’s not much new in the maintenance release that is really visible to users. If you own a OnePlus 5 and want to hop to Android 8.0, make sure you’re using a Canada/Germany/Finland/Hong Kong VPN and download the update through the built-in OTA client. Alternatively, you can download the OTA package directly from OnePlus servers right and flash it to your device using TWRP. If you don’t mind waiting, however, it’s a good idea to wait until the wider rollout comes in order to make sure that all bugs and minor issues have been ironed out.